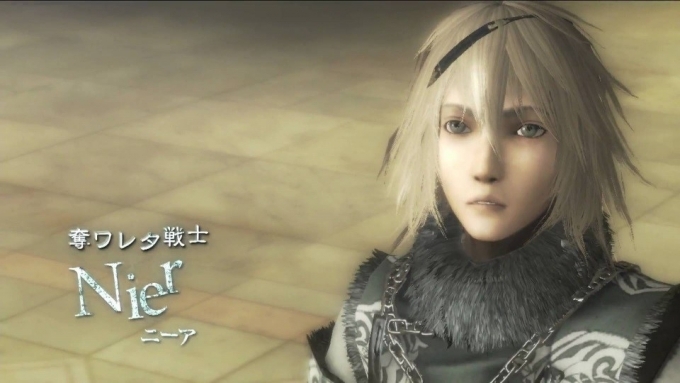 My name is Hito Matsudaira and I'm a character modeler for NieR:Automata. Does anyone famous in particular come to mind when you think of a character modeler? No one comes to my mind - character modelers rarely come out in public these days! Fortunately for me, I was given this opportunity so I would like to explain what kind of thoughts I had, and how I modeled the character 2B using some in-progress images of the character. I would like to show you that the process isn’t as simple as changing an illustration into 3D. 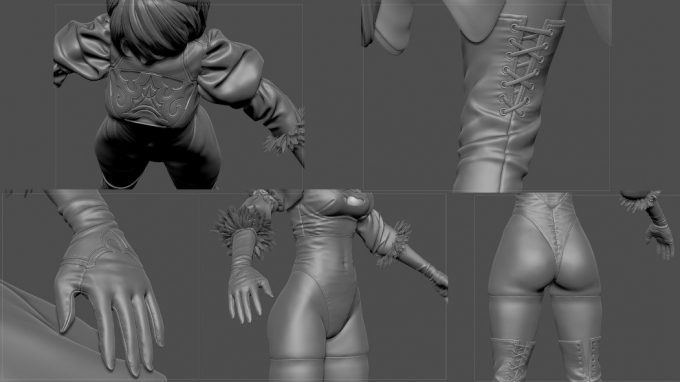 I first began by creating a rough model based on the rough design I received from character designer Akihiko Yoshida. 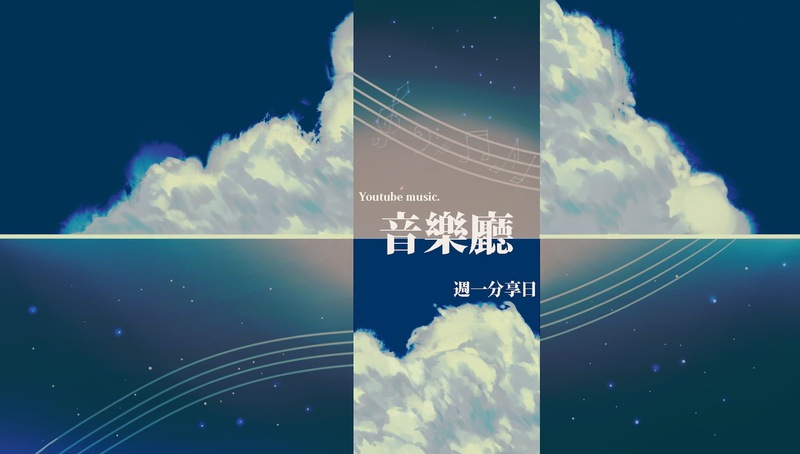 Yoshida-san’s tastes were clear to me through the images I hid in the above image (don't worry, they aren't weird or anything, they're just reference images I can't show), and with that, I understood what he was looking for without even talking to him. I love it. And this is the rough model I created. This was my first job since I joined the NieR:Automata team. I believe it took me about one-to-two weeks to create this rough model. I then had game director, Yoko Taro check the model as well and received a “great!” from him! I had referenced many things to create this model, such as games that Yoshida-san had worked on in the past (the character models for Final Fantasy XII are amazing…). When we mention rough model, you may think that it can be very rough, but this is actually where I have to tax my brain quite a bit. Is this silhouette going to be final? Is it created in a way that the animators will not have a hard time animating? How many bones will it have and how will we control the parts that will move? 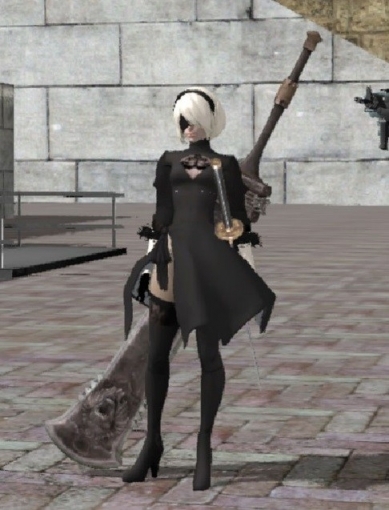 2B was also a character that would become the benchmark for the project so I had to think about the basis for body proportions and modeling, designing the shader, and even the cost associated with mass production, all while creating this rough model. It is difficult to regress 3D models these days so it is also necessary to design the data while looking ahead on the impact that it may have on the project in the future. I am an artist but I actually use a lot of my brain. 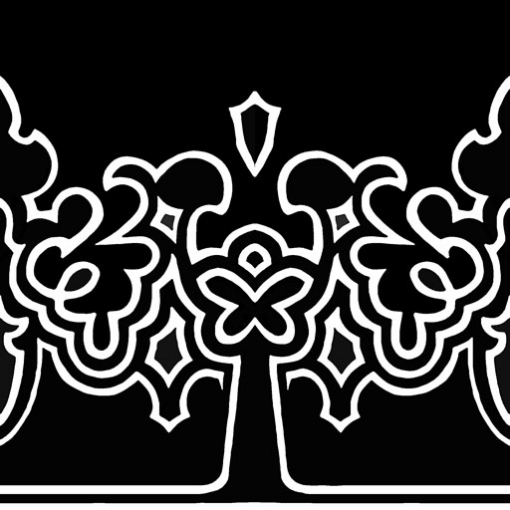 Next is the part that is the most fun: I create the details on a high quality model. I create it digitally like I would knead clay. I get absorbed in kneading the model here and there, and everywhere. I don’t think about anything during this process, really. Roughly speaking, the process involves pasting the images onto polygons, but the necessary number of polygons and images increase each time a new generation console is released. The image below is where I'm adding image data onto raw polygon. Raw polygon → add images with surface contour information extracted from the high quality model → designate textures using different types of images → designate color information using images → one last bit of creativity to bring out the texture of the model! And, the model is finished. On top of this, there is a dark side to 3D modeling such as the necessity to configure the model for when it gets wet, how things should move, and reducing the data size for the game so it would move at 60fps, but I’m only going to remember the fun times. I had written about what we do but that was only the part of the process where I move my hands. The most important job of a character modeler is to think about how to implement a 3D model that moves in the game without it losing the charm of the original illustration. 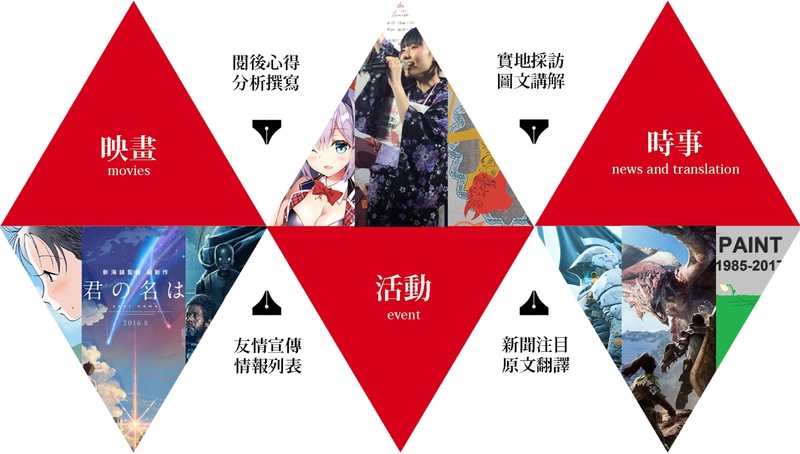 The difficulty of this is that the charm and fluctuations of an illustration gets lost as the character design is transformed into 3D and becomes more realistic. On top of that, the image players have of characters are generally based on illustrations, so players will have a negative sentiment towards character models from the start. This stinks. But my job is to be a character modeler, so I thought about how to resolve that issue somehow. I first thought about what the charm of the model from the previous title was. And that was its “unstable doll-like form that appears as though it could break.” There’s a fragile beauty to it. Based on this, I’ve included odd elements to the 2B model in a way it wouldn’t be noticed. I won’t say where it is, but the model will look more beautiful with a dash of oddity. My second resolution was to create a new charm to the character that you would sense when the perspective changes, which is something you will never get from a 2D image (and by doing this, fudging areas in the illustration that can’t be recreated). A 3D model can be seen in many different ways from changes in lighting to perspective, so we can create a different look for the character that wouldn’t be seen in an illustration. I pour in various types of emotions during this process. A lot of emotion. and different levels of gloss bring out the patterns. exaggerate the fuzz of the clothes when under the sun and tricks the eye. It is fun to change perspective. I think that I created a pretty great model this way, but what do you think? Character models for games has a bit of a unique quality. Because games are interactive content, it is easy for a character’s charm to be elevated in the mind of a player through the player controlling the character and the memories and emotions from experiencing the game. I think that this is what makes game modeling fun. What did you think? You may have never thought this, but I was actually thinking about many things while creating the model. In hindsight, I was also impressed by how much of my brain I used. 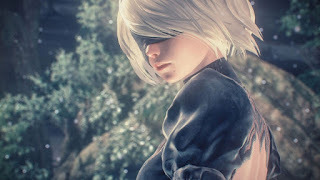 Through playing the game, I would be happy if 2B becomes a character loved by everyone.